A young mother who rediscovers the joy and beauty of Christmas, thanks to the unshakable faith of her six-year-old daughter Abbie and Gideon, Ginny’s very own guardian angel. Please play this movie this year it’s never on and it’s the best christmas show ever hands down. 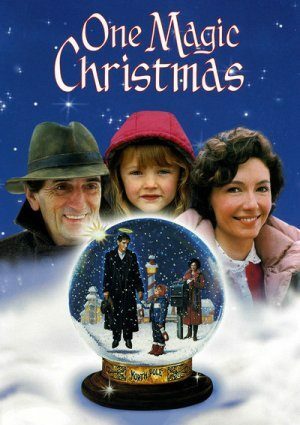 Love this movie and would love to see it on the Christmas lineup! Please! Better than playing the Christmas Story over and over. Why isn’t the movie on tv this season? Because of the war om Chrismass and God.